Recently, the TV advertising has a music CD promotion. Is Sony music release "Various Artists - Good Folk Days" . Actually, I like listen English Folk songs since I studied in Primary school. Becuase my relation [my uncle's daughter] let me listen. She like listen English folk songs so much. 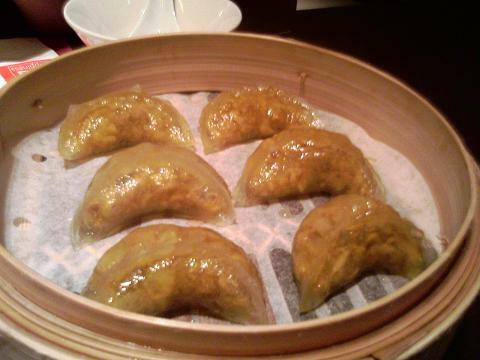 I ate this dish [Curry Chicken steam substantial stuffed dumpling ~ 咖哩雞蒸餃子] in Taiwan Resturant. At first, I think is it delicious? Becuase curry chicken bread that I ate before. But steam dumpling I never ate. 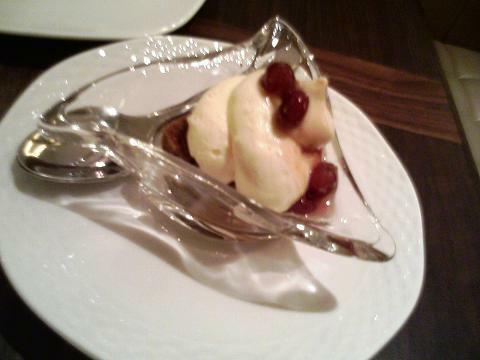 However, the taste is so good. Less curry but more chicken. Made in Steam dumpling. Very nice. The Japanese TV drama [14才の母] will broadcast on HK TV next Monday night. This is rather new drama since broadcasted in Japan last year. The female main actress [志田未來] is well-known in Hong Kong because her performance in [女王の教室]. 14 years old as a mother is a hot topic. And is a discussion topic in society. She is so young can be a good mother? Can mature? Will love long-term with her husband? Yesterday, Hong Kong has a 13 years old girl borned a baby. She came to Hong Kong since half year ago. Her boy friend still in China. Reported said her family know she pregnant and support she borned a baby. Acutally, I don't support so young be a mother. Of course, I will watch this drama. And I am happy [北村一輝] is a actor in this drama. Tonight, Manchester United Asia Tour 2007 Shenzhen Xiangxue Eisiti vs Manchester United. This match was held in Macau. Of course, we think Shenzhen Xiangxue Eisiti must fail. Last time, VS FC Soeul, the result was 0:4. We think this time must loss many goal. Finally, the result was 0:6. This result was our expected. Next time 27-7-07, will VS Guangzhou Pharmaceutical. How is the result? I think may be 0:5. Tonight, I watched the soccer match "FC Seoul VS Manchester". But the result was not my expected. "0:4". I like "Seoul" since FIFA 2002. I know Manchester is a very strong match. But, in 1st half match. The result is "0:3". Maybe it's "FC seoul", the member is weak. Compare with "Urawa Red Diamond", the Japan match is stronger. Next Monday, Manchester will VS China and Macau next time. Her Asia trip will finished. Waiting to enjoy the two matches. 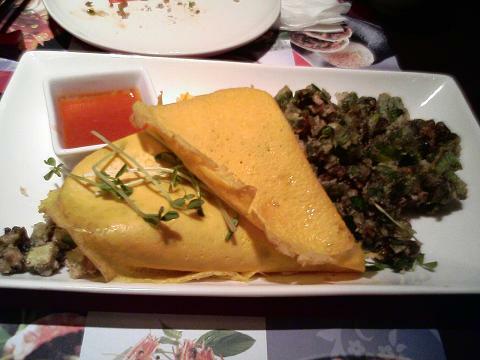 Beside the Taiwan Style ~ Fried Oyster and egg roll. 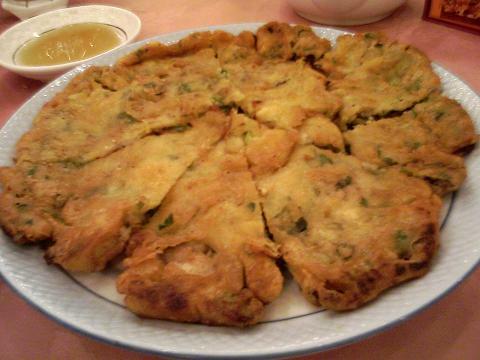 This Cantonese Style is very popular dish. Fried Oyster packed by egg. This is also small oyster. But no add any vegetable. When eating will add pepper to avoid the smell of oyster. Normally, the "Chui Chow" Resturant can offered. In Chinese Food, Oyster is a popular dish. Cooking Oyster has many kind dishes. But most is fried. A new Taiwan Resturant near my home, I went to eat the oyster is fried too. However, it's different to Canton Food. Oyster packed by egg roll. And fried the vegetable together. The sauce is acid and sweet. It's delicious but rather more oil.